Web Design in Charleston SC, SEO & Internet Marketing Agency We is a web design & full-service online marketing agency located in Charleston, South Carolina. 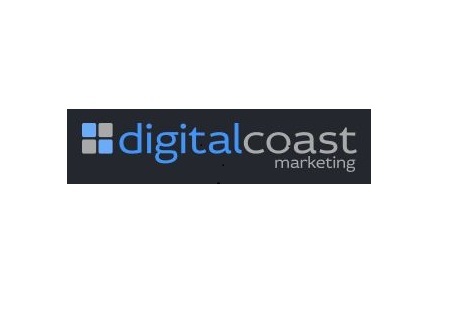 At DigitalCoast Marketing, we work with you one-on-one to grow your business through on-target, online marketing strategies. We are a full-service web design company, website development, digital, and inbound marketing agency.